I live and record in Bradford on Avon in Wiltshire, near Bath and have been making music solo for many years and before that with bands The Wounded Popes and The 20th Century F*xes. In recent years I’ve worked under various pseudonyms, releasing a lot of music as BeaTSuspecT and a handful of tracks as Jan Kontroll and Lorenzo WarP. 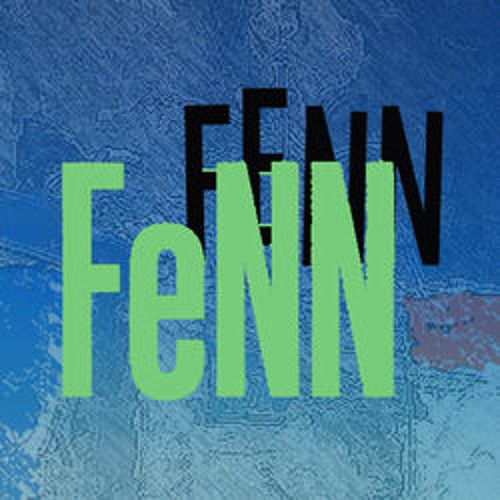 From 2009 until 2013 I released mainly under the FeNN name and then released a slightly more leftfield album and EP as 4.Chil4 in 2014. As of summer 2014 though I have started releasing under my own name, Jon Turner, again for the first time in years as I couldn't really think of a reason not to anymore.... My music has been a blend of electronic, and other, music styles, evolving from my earlier work under my own name, which was chillout, film and trip-hop inspired, to house and techno, veering towards the leftfield. All my music under all my guises can be found for sale through my Coda Productions label with all the albums since 1999's Always available for download from all the usual portals including Beatport, Juno, Amazon and iTunes.